In the last couple of weeks of 2013 we had a lot of fun on our Facebook page by asking fellow small business owners to share some tips for 2014 with all of us. They were really great and we want to recap them all in one place for you here now. Make sure to check out all of their great insights (the videos are all in the 1-2 minute length range) and then head over and check out the websites and Facebook pages for these businesses - they are all great resources! We started off Shawn MacDonell who is fun and great at getting people to think differently and creatively about everything that they do. In this video Shawn talks about how to dress for success and the message he shares applies to so many parts of life as a business owner - be your authentic self. Marisa is one half of the Online Empowerment Formula. They help you create a web site that works for your business. In this video Marisa talks about how important it is to make what you do clear on your web site. Watch the video and then share YOUR USP with us. Lara Galloway is another part of an amazing duo! MomBiz is an incredible resource for business owners who are moms. Running a business while being a mother is a very different thing than running a business is for other demographics. In this video Lara goes over 5 simple things to keep in mind when starting out the new year. Amanda runs a business called Little Lotus Yoga and runs yoga classes for kids. She started outsourcing in 2013 and shares how valuable she found that to be. If you’re in the Ottawa area and have young kid, check out some of the programs she offers! I did a short video issuing a challenge. I think a lot of people avoid certain new tasks and tools because it feels harder than it actually is. So I challenge people to just write something - they don’t even need to share it! Once the first blog post or newsletter is written, or the first video is recorded, it gets a lot easier to keep going! Shelagh is the second half of MomBiz and offers a great tip on clarity. It’s one we all need to think about a bit more clear not only with our audience but with ourselves. 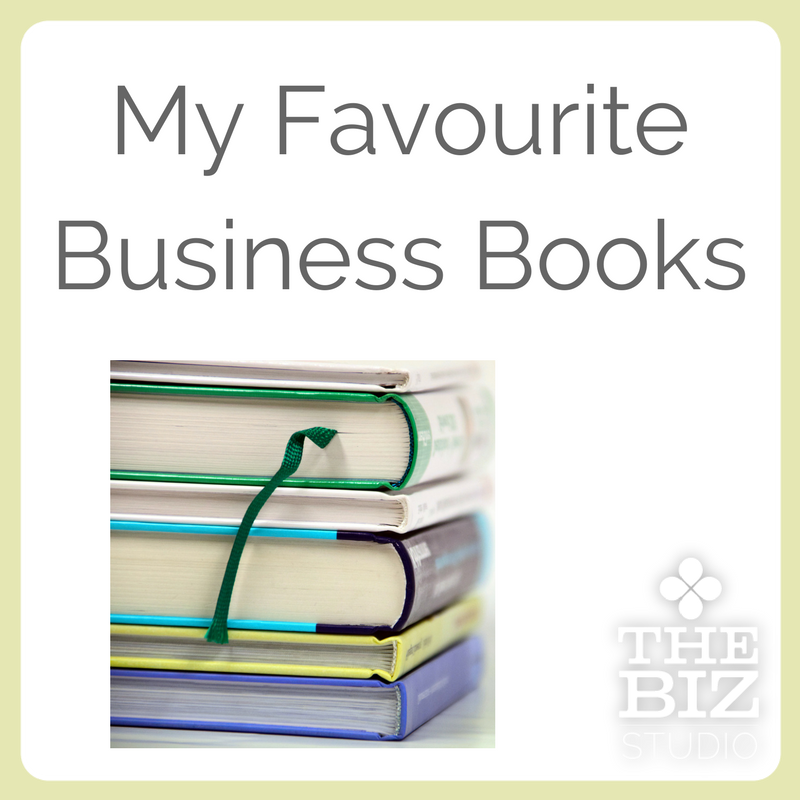 Elaine owns BalanceSheets.ca and gives us some good tips on taking care of the books in 2014. Starting the year off right and tracking how you’re doing over the year is so important and something that is so easy to let slip. We hope you enjoyed the videos we shared - please let us know in the comments if this is the kind of thing you’d like to see again in the future. And again, please go and check out all of these great businesses and support them! Happy 2014!